Mintek’s Board brings a significant technical and business expertise to the company, ensuring that both the technical and the social targets will have a meaningful impact on the present and future economy of South Africa. 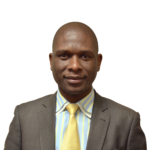 Mr Masemola has been appointed as the chairperson of the Mintek Board as of 01 June 2017. Mr Jacob Rachidi is an Information and Communication Technology expert and entrepreneur currently serving as CEO of Tetelo Computer Services. He is well esteemed in corporate governance, administration, ICT governance and programming. 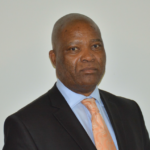 He is also serving as Director in numerous boards including SAFCOL, Industrias Florestais de Manica, SA; IFLOMA; MTO Forestry (Pty) Ltd; Siyaqhubeka Forests (Pty) Ltd and EduPark. 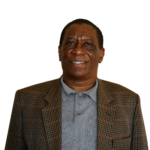 He is also a council member at the University of Limpopo and Chairperson of the Audit and Risk Committee. Mr Dumisani Dlamini is currently serving as the Chief Financial Officer at the National Arts Council of South Africa. 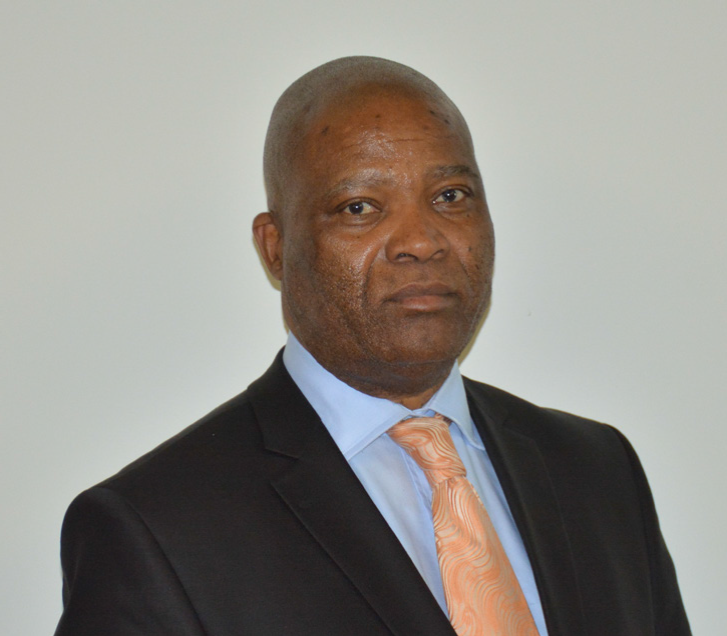 He has a rich tapestry of experience in the finance and auditing fields, having worked for Engen Petroleum, Ithala Development Finance Corporation, SARS, and has served as Chairperson of Audit Committees for various municipalities. Mr Daan du Toit is the Deputy Director-General: International Cooperation and Resources at the Department of Science and Technology. 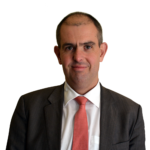 He has served the country in various roles in international relations, including DST’s representative to the EU at the rank of Minister-Counsellor, and as a diplomat in Brussels. 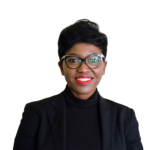 Ms Khetiwe McClain is currently serving as Partner at the international advisory firm, Brunswick. She has served in various executive roles in both public and private sectors, including Harmony Gold Limited, Alexkor Limited, and Department of Mineral Resources and at the SA Embassy in Italy. She has also served in various non-executive roles that include Chairperson of the Minerals and Petroleum Board of South Africa, Member of the Boards of MELCO South Africa, AECI: Manganese and Metals Company, and Village Main Reef. Mr Andries Moatshe is a highly experienced environmental management specialist. 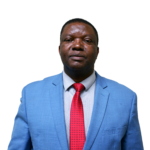 Currently working as Chief Director: Mine Environmental Management at DMR, his entire career has been on management of the environment, from waste management to environmental health and industrial ecology. He has worked for Lafarge, UNISA and various government departments. Dr Sarah Mohala is an experienced professional with more than 8 years’ experience in scientific field. She has served as a strategy business analyst at Sasol International Energy; a senior scientist at Sasol Technology and as a researcher at CSIR; and part-time chemistry lecturer. 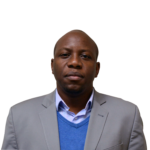 A metallurgist by profession, Dr Siyabonga Simayi is a Programme Director: Shared Services–Coega Development Corporation, and also serves as academic research supervisor/promoter at NMMU and Professor of Mining and Environmental Geology – University of Venda on a part time basis. 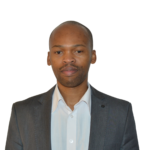 He previously worked for LuK Africa (Pty) Limited; Highveld Steel & Vanadium Corporation and De Beers: Kimberley Mines as a metallurgist and process engineer. Ms Samke Ngwenya began her banking career in 2010 in the Investec Plc UK treasury division. In August 2010 she moved within the Group to the South African private banking division, where she has since remained. 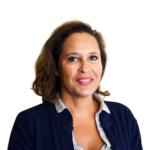 Prior to that she was at Mazars Registered Auditors where she performed statutory audits for a diverse range of companies including property holding, manufacturing and retail, both medium-sized and listed. 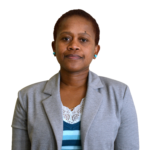 Ms Ngwenya’s areas of expertise are business development, banking and finance. Phahlani Mkhombo is a Senior Business Rescue Practitioner, qualified lawyer and a seasoned transaction advisor with more than 15 years’ experience especially in Corporate Law, Corporate Governance, Mergers & Acquisitions, Corporate Finance, Project Finance, Public Private Partnerships (PPP), Deal Structuring and Business Restructuring in both the private and public sector. He is a former Chief Director: Legal Counsel at the Department of Public Enterprises, a position he held from 2006 – 2016. He is a member of the South African Restructuring and Insolvency Practitioners Association (SARIPA).